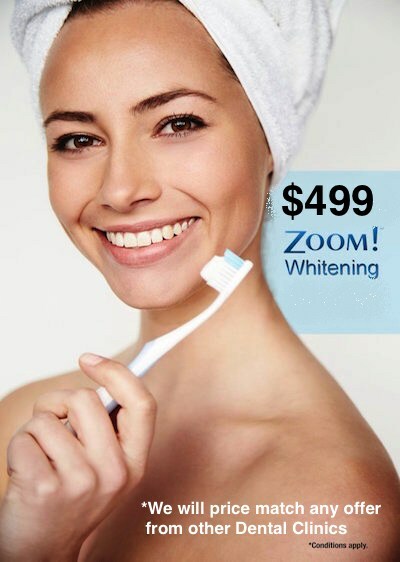 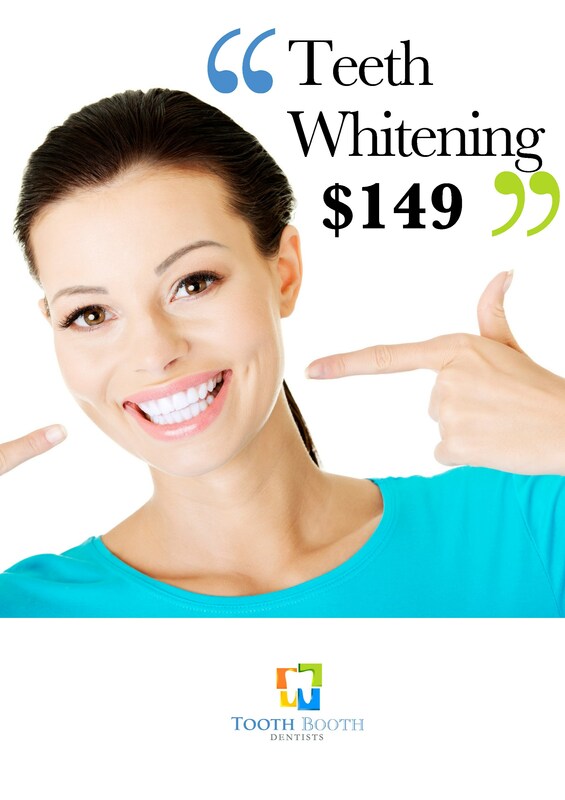 Your local Dentist in Chermside.We offer New Patients $149 Fixed Price Dental Check-up & Cleans or (Free! 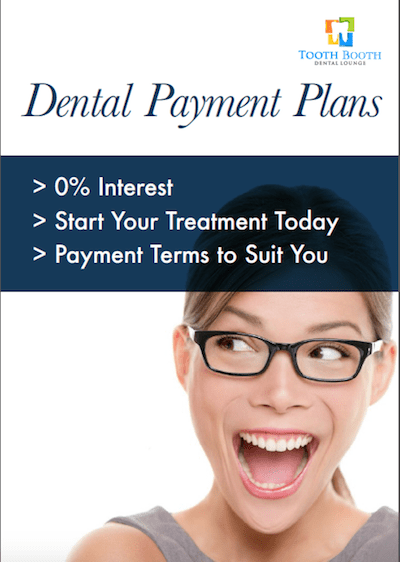 with any private health insurance with dental extra’s*) Affordable, Professional & Gentle Dentists servicing Chermside, Bracken Ridge, Aspley, Zillmere, Taigum, Geebung, Kedron, Wavell Heights, Carseldine, Stafford and all surrounding areas. 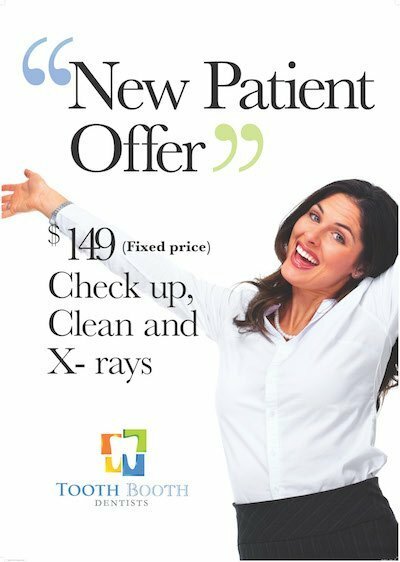 Your local Dentist in Chermside.We offer New Patients $149 Fixed Price Dental Check-up & Cleans or (Free! 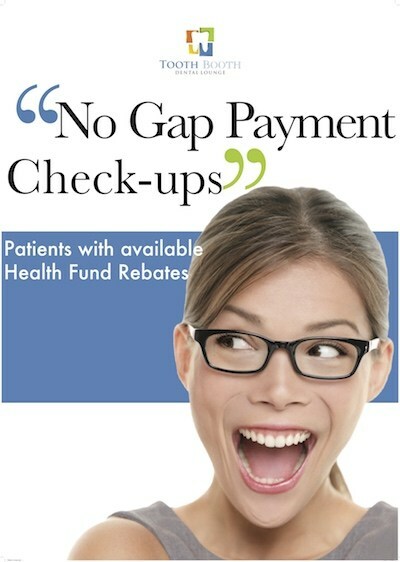 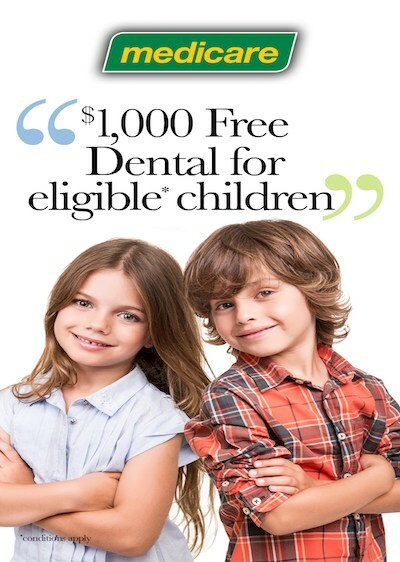 with any private health insurance with dental extra’s*) Affordable, Professional & Gentle Dentists servicing Chermside, Bracken Ridge, Aspley, Zillmere, Taigum, Geebung, Kedron, Wavell Heights, Carseldine, Stafford and all surrounding areas..